Please read this privacy notice (“Notice”) carefully to understand our policies and practices regarding your Personal Data and how we will treat it. This Notice applies to individuals who interact with Nestlé services as consumers (“you”). 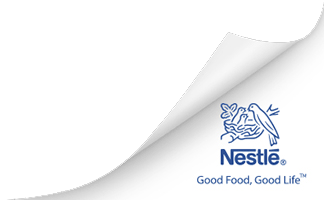 This Notice explains how your Personal Data are collected, used, and disclosed by Nestlé India Limited (“Nestlé”, “We”, Us”). It also tells you how you can access and update your Personal Data and make certain choices about how your Personal Data are used.